Regional Fisheries Coalition > Events > North Olympic Salmon Coalition > North Olympic Salmon Coalition – Trivia Night at Barhop! 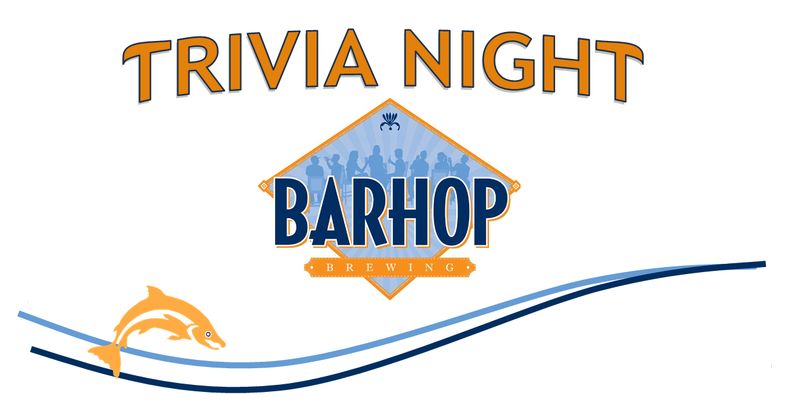 North Olympic Salmon Coalition – Trivia Night at Barhop! Join the Salmon Coalition and North Olympic Land Trust for an evening of nature-themed trivia! Win prizes from local organizations and enjoy artisan pizza and local craft beer. All proceeds benefit local land conservation and wild salmon habitat restoration. Suggested $5 donation to play. Register for Event: North Olympic Salmon Coalition – Trivia Night at Barhop! Your ticket for the: North Olympic Salmon Coalition – Trivia Night at Barhop!